The feast of Pentecost is a very important feast in the Spiritan calendar. It marks the day that Claude Poullard Des Places and his companions committed themselves to serve the Gospel and offer their life in ‘witness’ to the gospel. 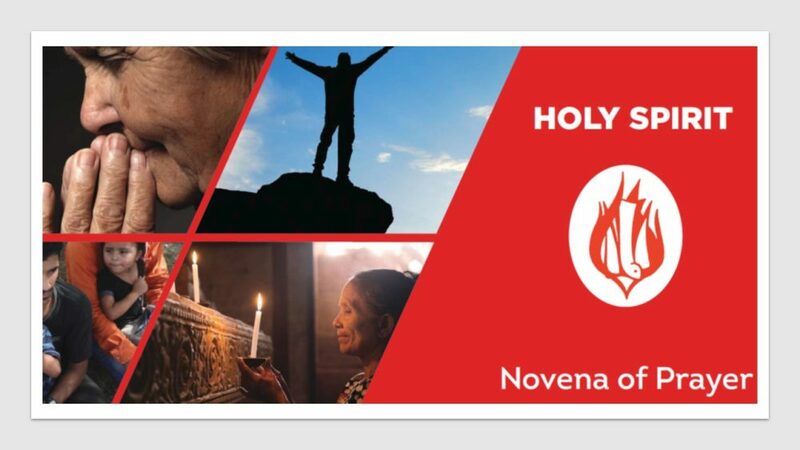 The Novena this year in preparation for the Feast of Pentecost begins on Friday, May 26th and finishing on Saturday, June 3rd. It is our wish to invite all visitors to this website to participate in this annual novena. The novena prayer can be prayed as an individual or in a small prayer group setting in your school or parish community. The Novena Booklet can be downloaded here. We wish that this time of preparation for our special feast would be a time of renewal for us all involved with the Spiritan mission. Also included here is Fr. Mark Whelan’s introductory letter to the Novena which can be downloaded here.